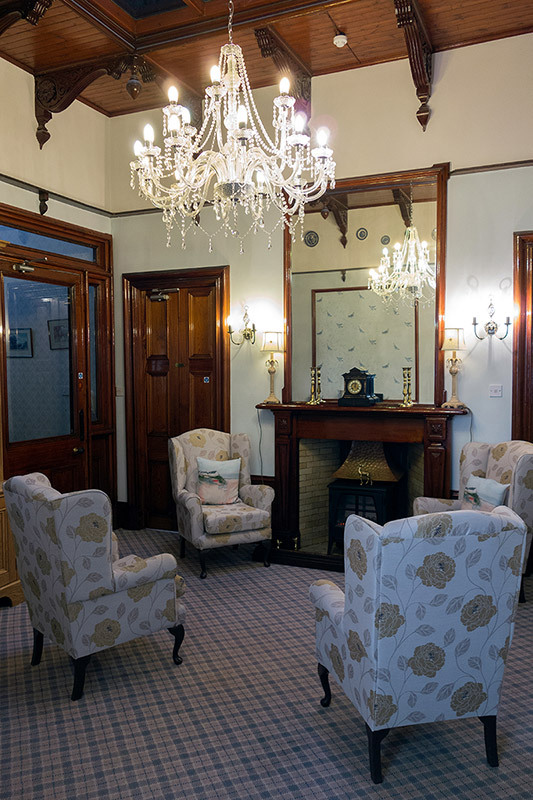 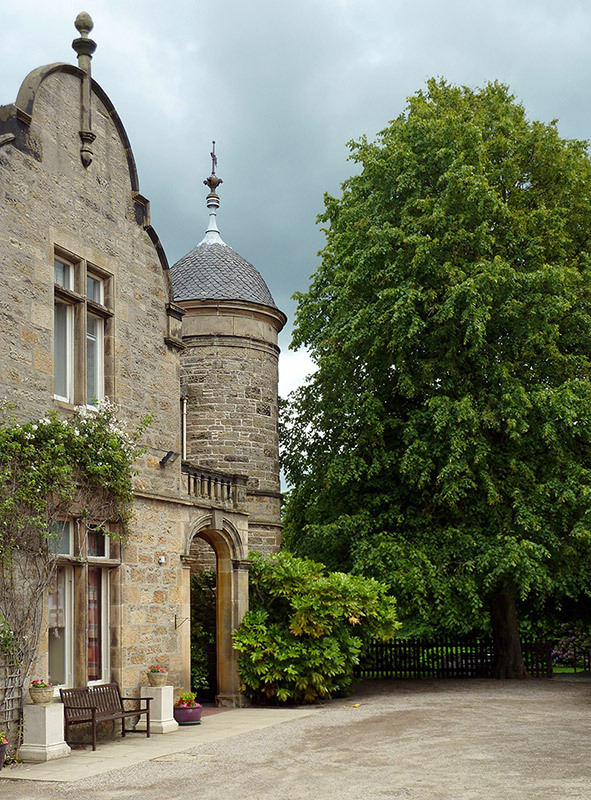 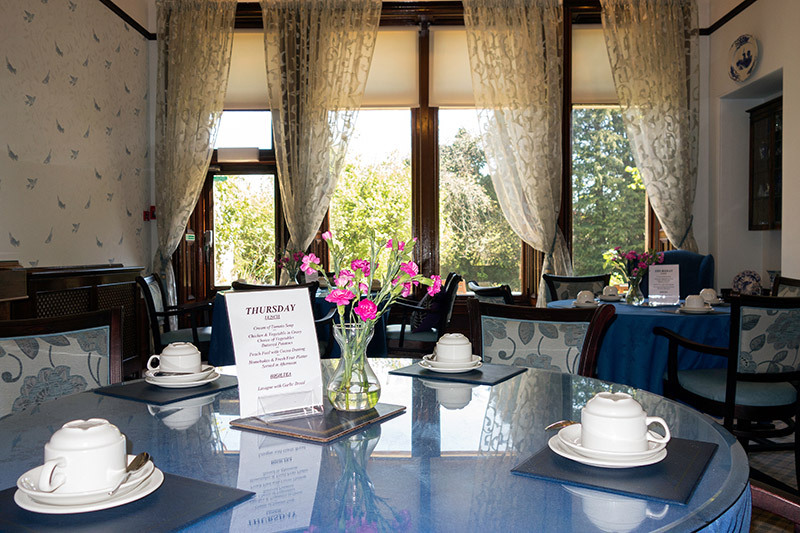 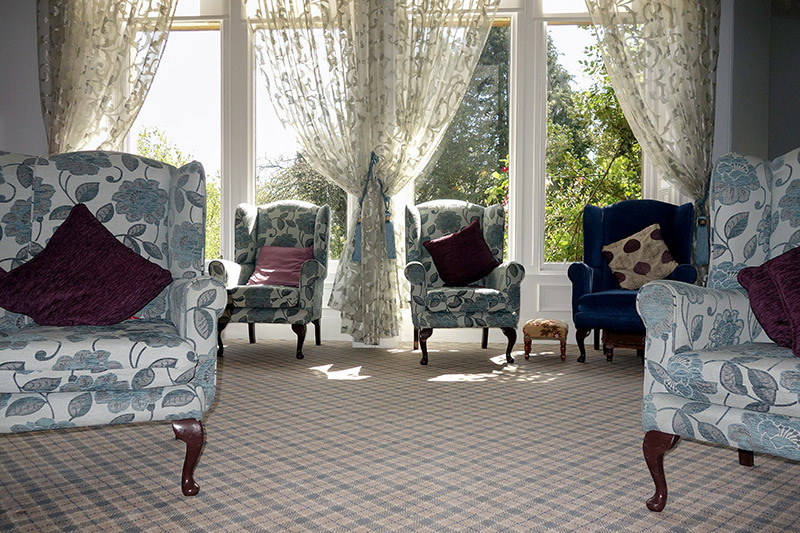 Abbeyside Nursing Home is a traditional building providing nursing care to clients in a comfortable setting, close to our sister home Abbeyvale, both are conveniently situated near Elgin town centre in a quiet residential area. 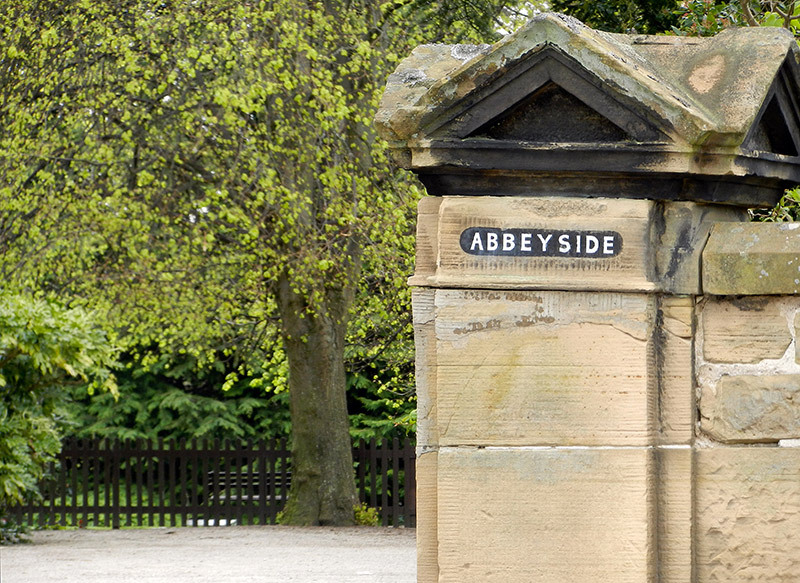 Abbeyside is managed by Wendy Shaw. 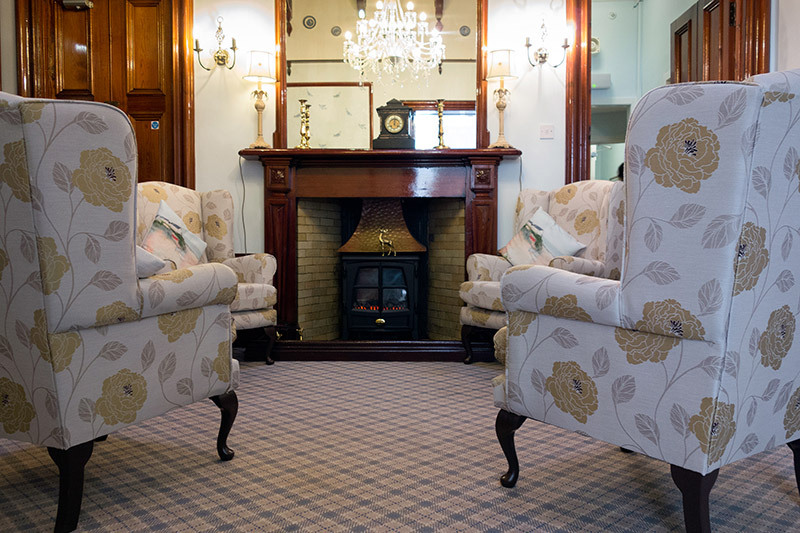 Prospective clients and their relatives are encouraged to visit Abbeyside where we can discuss further the individual's needs.